This blog post marks day 15 of the amazing F# Advent Calendar. Christmas is getting closer - soon we will have time to relax and perhaps read a nice book. 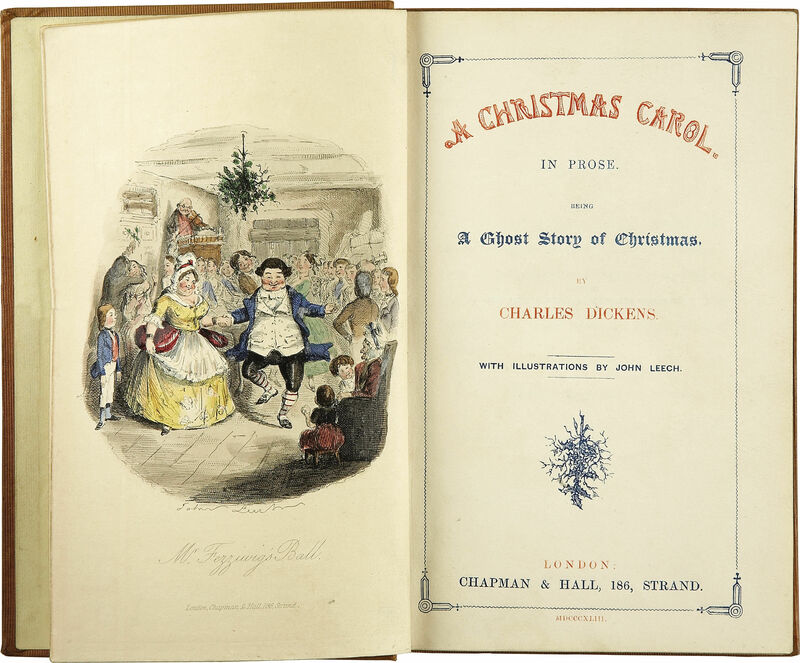 Do you know who wrote the classic Christmas story, ‘A Christmas Carol’? All sources claim it was Charles Dickens, but how can we be sure? I’ll look at how this book compares to other books he wrote in terms of the language used in the books. Fans of different programming languages always argue about benefits of their language of choice. It is difficult to use objective criteria in a debate like this. Terms like ‘clarity’ or ‘maintainability’ are too vague and subjective. 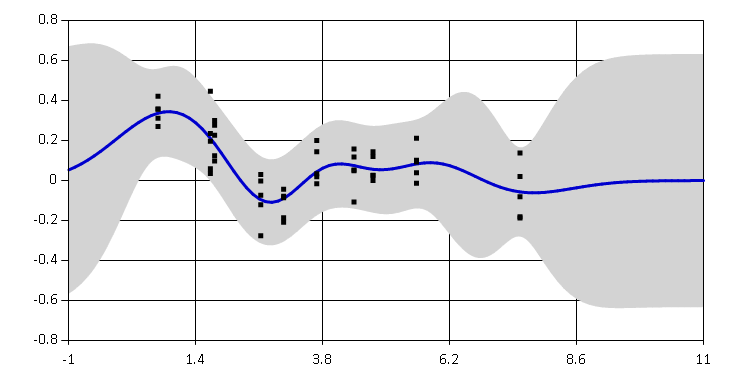 What if we used some tools from network science to compare projects written in different languages? 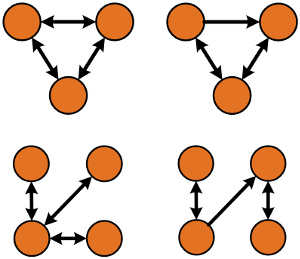 In this blog post I use network analysis to investigate how complex dependency graphs are and if they differ between C# and F#. Have you ever wondered who you should follow on Twitter to get more interesting F# content? 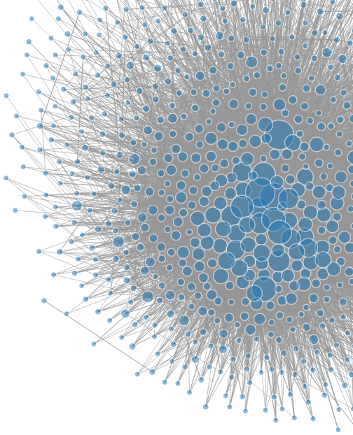 Recently I’ve written a chapter on social network analysis for the new F# Deep Dives book. The chapter shows how to download data on social connections from Twitter and how to do some exploratory data analysis, such as finding accounts that people find worth following. I worked with a network around the F# Software Foundation’s account. What emerged is a nice picture of how F# community looks on Twitter and which users are the most central to the network. Since the results are quite interesting, I’d like to share them with wider F# community.